Too often, business owners, particularly franchisors, focus keenly on the operations and compliance part of their entire franchisee network. As long as the business continuously makes a profit, sometimes, they don’t dig deep on how to understand and improve that franchise profit. 1. What can’t be measured can’t be managed. How would you know which areas to work on when you don’t have any metrics to base on whether your franchise is performing well, on average, or poorly? It is easy to look at the faults and find explanations for why a business underperformed, but the best approach is to proactively look for opportunities to improve profitability, and that starts with knowing all your financials. The franchisor’s end goal should be how to be profitable in the long term, and they can only do so by receiving truthful reports from franchisees on their accounting balance sheet, income statement, and statement of cash flows. Knowing accurate revenues, costs, and profit profiles of each of their franchisees will help franchisors optimise their benchmarking processes, which will then help them determine what works best for the business and what areas need improvement. They can enhance the strengths even more, and help underperforming franchisees before issues escalate. Focusing on financials and how the franchise business makes a profit can have very favorable results that will cascade to the entire franchisee network. Aspiring franchisees can be too idealistic when it comes to earning profits. 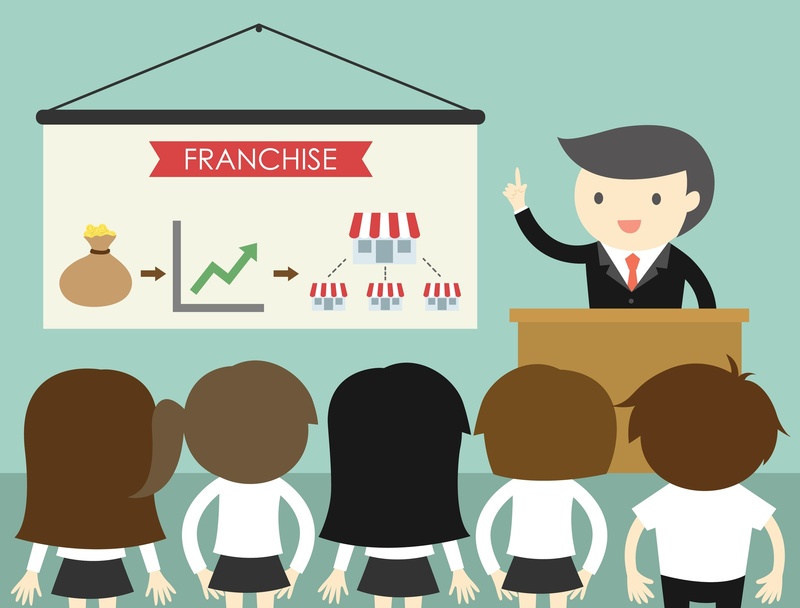 Financial transparency on the franchisor’s part can give franchisees an overview of the entire franchise opportunity, helping them get a realistic perspective and better evaluate if they can afford (in financial and non-financial aspects) to establish and sustain a particular franchise business. This will also help franchisors to filter out potential franchisees and recruit only those who are well-equipped to take on the franchising journey. 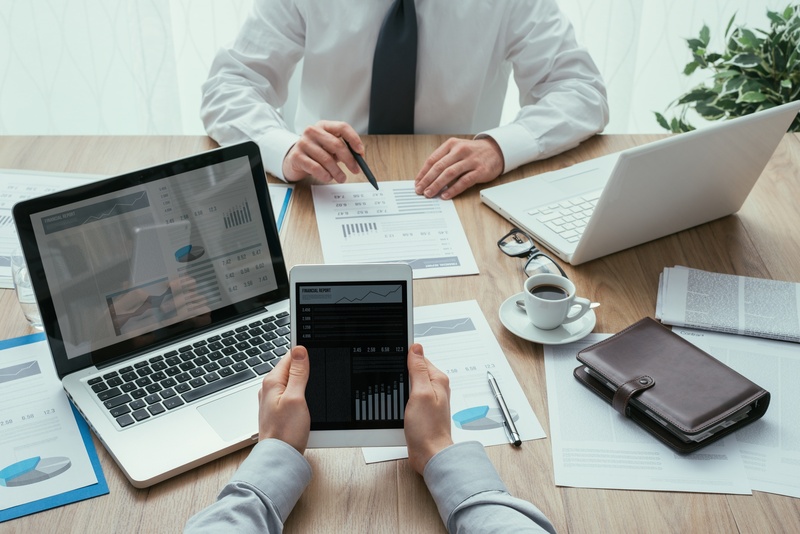 Transparency in financial reporting among all franchisees can provide franchisors with sufficient financial information for strategic planning purposes. 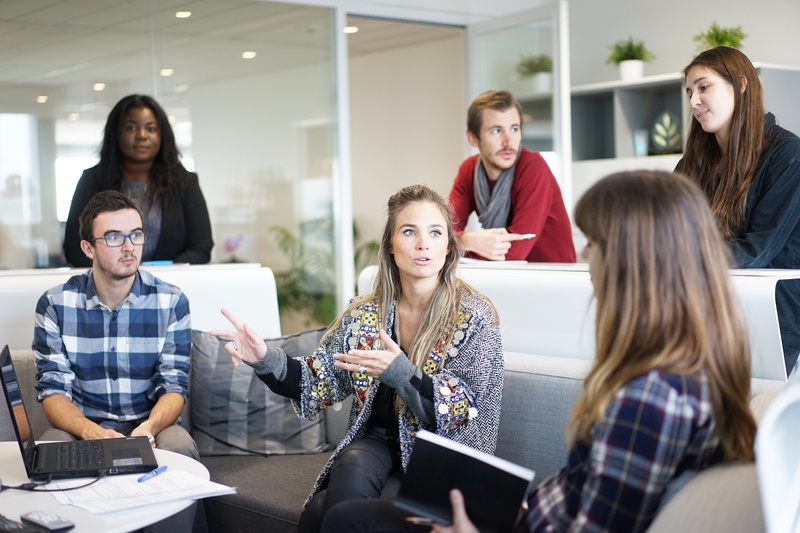 For instance, when a franchisor wants to introduce new product lines or service offerings that come with the need for acquisition of new supplies and equipment, the franchisor can immediately gauge if all franchisees are capable of doing so. Looking at the bigger picture, financial transparency is the only way to get honest to goodness financial insights that will boost the growth and profitability of franchise businesses for the long-term. 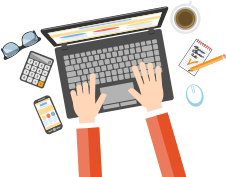 D&V’s Franchise Accountants can standardise and streamline all your accounting, compliance, and financial reporting processes so you can be confident in achieving financial transparency for your franchise business! Get in touch with us now to learn more about our specialised Finance & Accounting Solutions for your franchise business.